Stunning, vibrant and a favorite of the ruby-throated hummingbird. 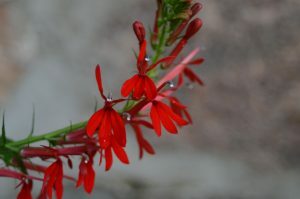 Also a hands-down favorite for many native plant enthusiasts. 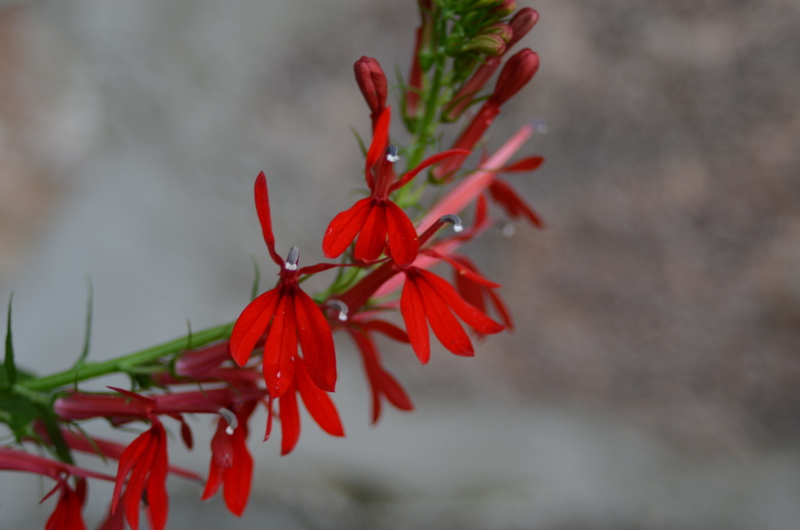 The cardinal flower boasts of scarlet red “flower wands” that bloom during the summer months. Butterflies, such as the swallowtails, are frequent visitors to this wildflower species. Prefers moist to wet soil as it naturally occurs in wetland areas.